Now Nila has made an entrance into the world, our three bedroom house is proving to be somewhat to small. Having recently moved and really liking the area, we do not want to move again .The bedrooms here,unfortunately, are not that big and even though everyone loves newborn baby cuddles, the girls are fighting over who has to share their bedroom soon with their baby sister. As we privately rent this home, we have recently got in contact with the landlord about getting an attic conversion. They have agreed to pay for the majority of it, which is excellent and we have decided that Kadiann, at 14, will have that bedroom,she is so excited!. I can remember when i was a teenager my dad built an attic conversion,he is a builder by trade, and i absolutely loved it. Roof windows are a must when it comes to an attic bedroom, it can get extremely hot in an attic as all the heat rises and for obvious health and safety reasons. 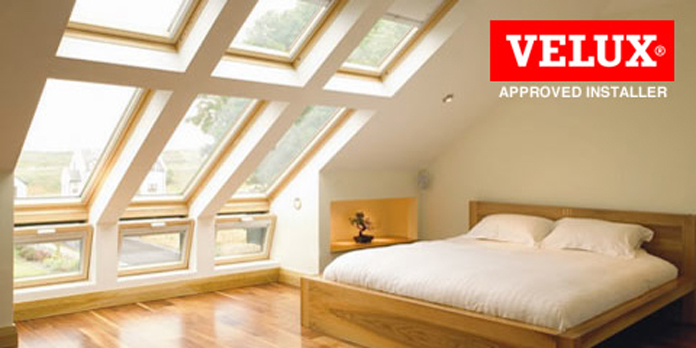 Velux, are a brand that have been designing stunning roof windows for over 75 years. They offer a 10 year guarantee on all roof windows and flashings. 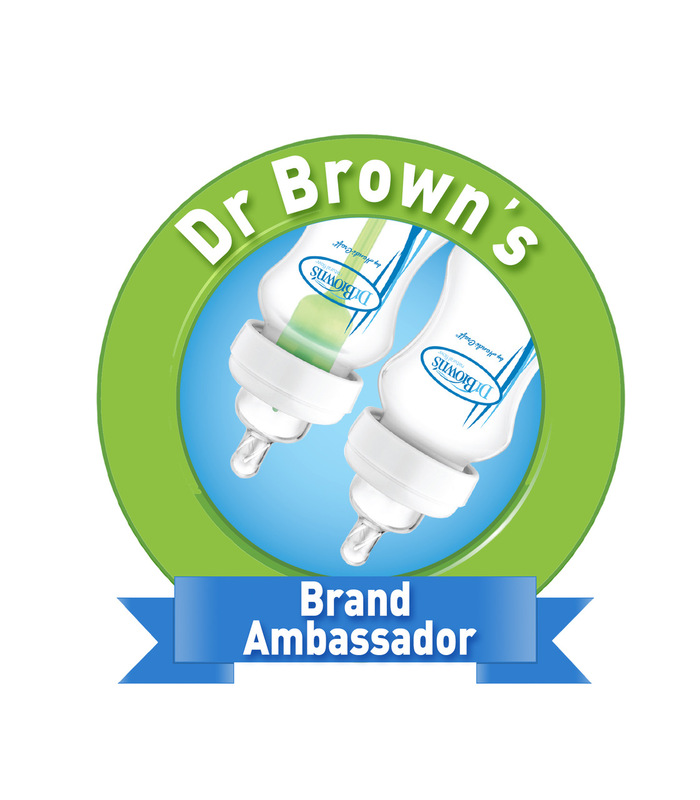 They come in a wide range of sizes, finishes and control options to suit everyone's taste. We really can not wait to get the house complete and start decorating all the girls bedrooms. I love a well done loft conversion - they make such a lovely space and are a great addition to a home! Can't wait to see some before and after photos at a later date! aww wow its so lovely that your landlord agreed to the conversion. Can't wait to see pictures when its finished. Wow! A attic room for a teenage is just so cool! That sounds amazing! I bet she'll love it, attic bedrooms always feel that little bit more grown up. Wow that sounds great! I cant wait to see what it will look like! I like the idea of converting our attic, but the light factor really concerned me. Dark rooms always feel quite claustrophobic, I hadn't even considered Velux windows. That's going to look amazing. My bedroom growing up was an attic convert, it's so my favourite bedroom to date! That is fantastic news. Not all landlords would help out like that. Ahh that's so nice of your landlord, I hope all goes well. Our bedroo is too an attic conversion and I absolutely love it. The view is great. That's such an awesome conversion. Those windows are amazing! There will be so much light after the installation!